Liberty & Justice. For All. 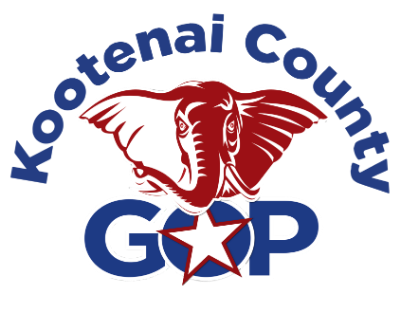 Kootenai County is one of the fastest growing counties in the state of Idaho. It is vital that we, the citizens of this area are active and engaged in making a difference. The laws may be passed in Boise, but the change begins here. At home. In America, we have the blessing and privilege of being able to make our vote heard through the use of our vote. Here you will find all the resources and links that you need to insure that you are ready for the next election. And remember, sharing is this information is vital for change to take place. The latest news, events, and info that you need to know. Straight to your inbox.